coaSandyPaws.org | Leave Only Paw Prints in the Sand! Click here to support a dog or donate! 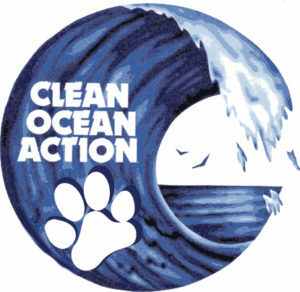 Your Dog Can Be a Hero for the Ocean! Discover how your dog can help make a difference raising money to support COA’s year-round programs to improve water quality! Register for the main walk in Asbury Park on September 15th, register for a satellite walk or organize your own walk at any location! You can register to walk with your dog or as an individual participant! Can’t make it to one of the walks? 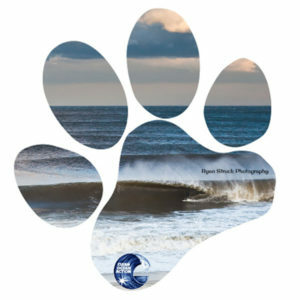 Join the pack anyway by supporting a dog or team! 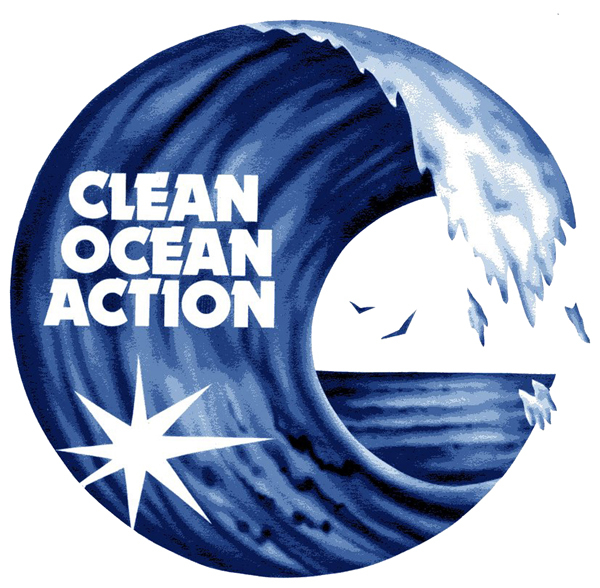 Sponsorship & vendor opportunities are still available, email smunson@cleanoceanaction.org for more info! Together we can clean up and protect our ocean, leaving only paw-prints in the sand! You can make a difference by always picking after your pet and also any litter while walking your dog. Did you know that your pet’s waste can have a devastating effect on the health of our waterways? In fact, one gram of dog waste contains over 23 million bacteria! Remember to always pick up after them and dispose of the waste properly. If you see others not practicing this behavior, please inform your local police as this is against the law. Join the pack! Follow us on Facebook and Instagram!